Sara Graca da Silva, and Jamshid Tehrani used tactics usually employed by biologists to form a phylogenetic tree of common fairy tales and myths, and found many of them seem to be much older than originally thought. Graca da Silva, a folklorist with New University of Lisbon, and Tehrani, an anthropologist with Durham University, built these phylogenetic trees to track linguistic patterns and attributes to their origin. 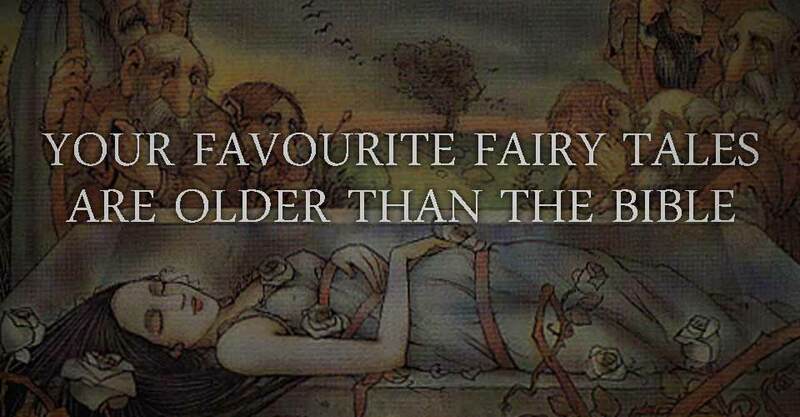 They began with 275 fairy tales, each one rooted in magic, and narrowed the list down to 76 basic stories or legends. They then began building trees based on Indo-European languages, some of which have long been extinct. By doing this, the researchers discovered evidence that certain fairy tales, like Jack and the Beanstalk, were rooted in other stories. They also found that these stories could be traced back to the period when Eastern and Western Indo-European languages split, approximately 5,000 years ago, predating the Bible and Greek myths.